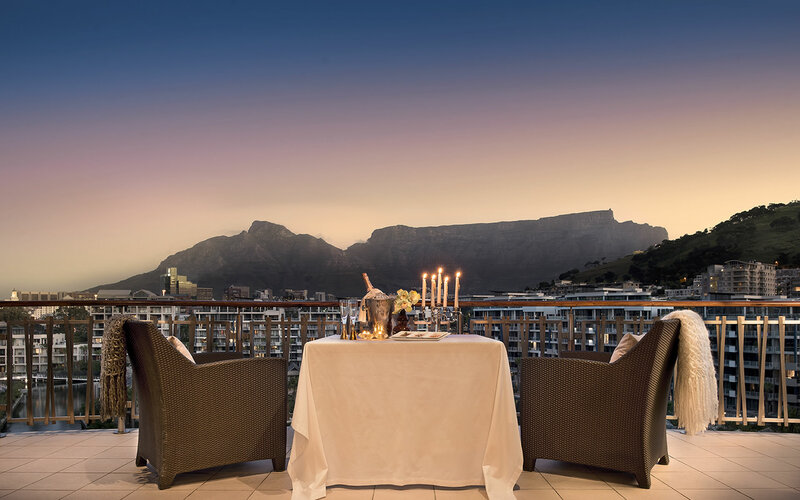 There is no better way to end your day than to sit with icy cocktail in hand soaking in the beauty of the Mother City and the breath-taking sight of the sun slowly dipping into the azure Atlantic. Not much beats the infinity pool deck at Shimmy’s, Cape Town’s premier sea-front dining venue. Situated on the harbour with Table Mountain as a backdrop Shimmy offers a restaurant, whisky and vodka tasting rooms, 2 bars, and a private beach! Set on the edge of the V&A Waterfront, looking out onto Table Bay is the Grand Café & Beach. Complete with café seating, 15m long bar, big screen, private beach, 2xbeach bars and large open wooden deck this rustic location has it all. Enjoy the laid-back, shabby yet chic atmosphere and sit with the sand between your toes. This eclectic Cuban restaurant is filled with character, chandeliers, antiques and live Latin music. Gaze over and watch the goings-on in the bustling Kalk Bay harbour while tucking into some flavoursome Caribbean inspired cuisine. Situated directly across the bay from Table Mountain this restaurant boasts the best views of this iconic natural wonder. With clean blue and white lines you are filled with a holiday vibe and feel at home at the same time. Wait for the sun to set and no doubt… your breath will be taken away. No matter your holiday desires Cape Town will most definitely steal your heart! For more on the finest hotels and experiences that Cape Town has to offer click here.